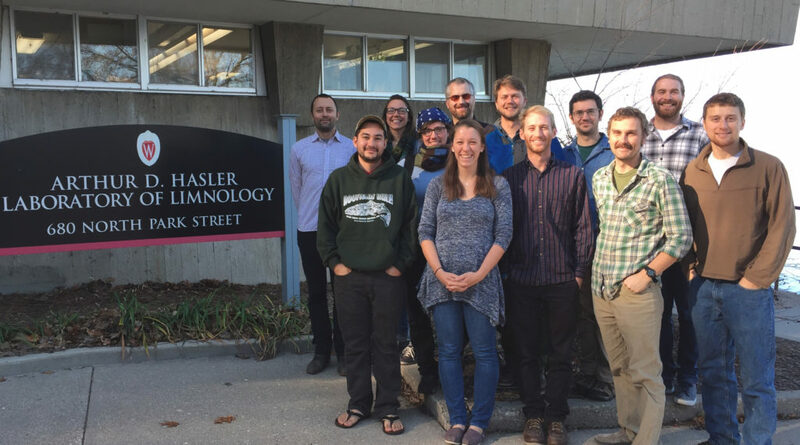 Graduate students at the CFL are typically affiliated with the Department of Integrative Biology (formerly Zoology) or the Freshwater and Marine Sciences Program. All graduate student applications and deadlines are administered through these programs and departments. If you are interested in working with faculty at the CFL, we suggest you email prospective advisors. When contacting CFL faculty, please attach a CV and provide a brief statement of your research interests and why you think the research program of the prospective advisor might be a good match. Many resources are available for funding your graduate school education beyond teaching and research assistantships. UW-Madison provides guidelines and pathways for funding at https://grad.wisc.edu/studentfunding/steps/. If you qualify for any external or internal UW fellowships, we suggest you note this in your correspondence with potential advisors. See a full list of CFL alumni. The CFL strives to support a diverse community of graduate students, and fully supports UW-Madison’s mission to increase diversity.